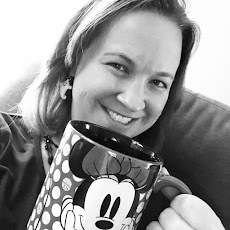 We're fresh off our latest trip to the Walt Disney World Resort and I have so much to share about our vacation! We traveled with my parents and stayed at the Hilton Orlando Bonnet Creek. This was the first time we've stayed off property with kids and I have to say that the Hilton was a perfect choice. 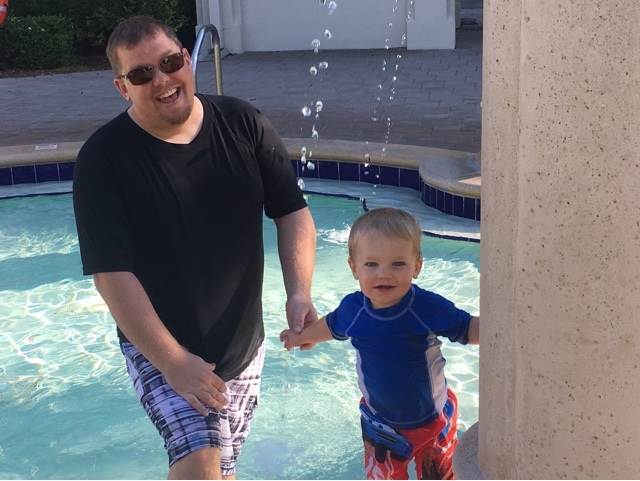 I'm going to update my review of the property with everything that we enjoyed with the kids, but in short, the pool, breakfast, and transportation made it easy to enjoy all the parks had to offer as well as relax around the resort during our "down time." Our week long trip included a 6 day Magic Your Way base ticket where we visited one park per day. We opted to spend 2 days each at Magic Kingdom and Animal Kingdom with 1 day each at Epcot and Hollywood Studios. Inside the parks, we tried a few new experiences including The Pirates League at Magic Kingdom and the Jedi Training Academy: Trials of the Temple at Hollywood Studios. 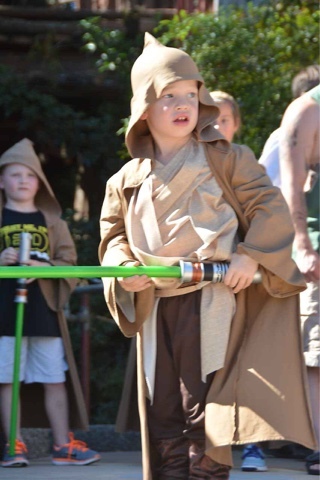 Brody, our 4 year old, loved all of the Star Wars activities at Hollywood Studios in particular. 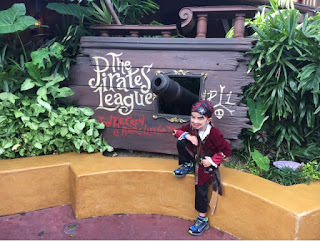 While Hollywood Studios is getting a bad rap lately due to so much of the park being closed for the addition of Star Wars Land and Toy Story Land, I think this might have been one of Brody's favorite days. Brody was an extremely brave Jedi as he battled Darth Vader and Kylo Ren! We also tried a few new dining and evening experiences. The Pirates and Pals Fireworks Voyage was a memorable evening and one that I would highly recommend to anyone with young kids. We also enjoyed a fabulous date night out at Jiko with it's delicious South African cuisine and tried out the breakfast at Akershus inside of Epcot. 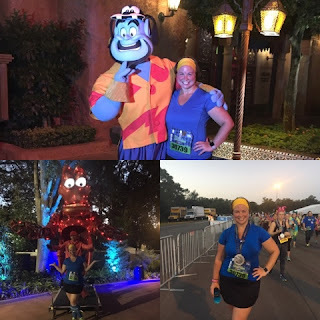 I was also thrilled to run in the inaugural runDisney Wine and Dine 10K my last day in Walt Disney World. 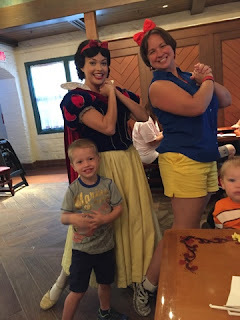 Meeting my doppelgänger, Snow White, at breakfast! I'll admit that the week long vacation with a 1 year old and 4 year old had its trying moments, I still think that the boys enjoyed their time in the most magical place on Earth. I can't wait to share all of the experiences with you from my trip over the next few weeks. Stay tuned for some new and exciting posts!